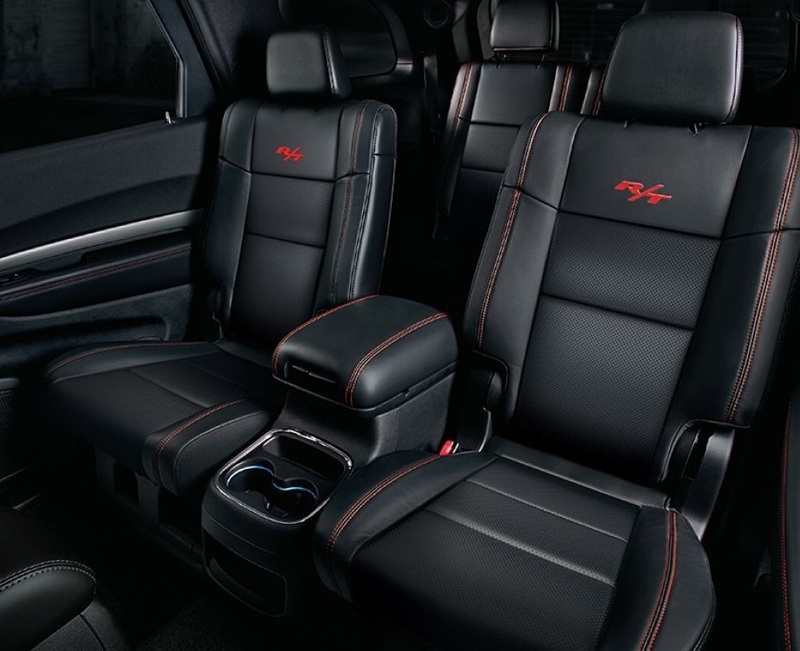 The 2018 Dodge Durango also comes with an available premium second-row captain chairs that are designed to fold over and collapse to give you more room. Your passengers will be able to move more easily from the second to the third row thanks to the additional space between the chairs as well. Plenty of cargo space is available in the front, rear and middle of the vehicle. The 60/40-split seats can also be opened up to provide even more storage and cargo space. With 50 different seating configurations, you’ll be able to carry all of your cargo and your passengers along with you. With smart amenities, hands-free communications and a smart navigation system, you have the makings of a truly epic adventure. Explore the 2018 Dodge Durango at our Fox Lake area dealership for the best possible driving experience. The 2018 Dodge Durango is a dynamic and incredible new car. Come down and see this incredible vehicle on our lot, and you’ll fall in love with how well this vehicle fits your lifestyle and needs.